Who Wins the Battle of Credit Card Rates? Who Wins the Battle of Rates — Interchange Plus vs. Tiered Rates? When someone offers you better pricing on your credit card processing, you have to listen for two main phrases: interchange plus and tiered rates. 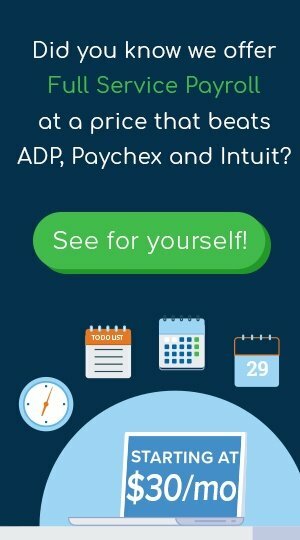 If you take nothing else from this article, know that 9 times out of 10 interchange is the better pricing option. What’s the difference between interchange and tiered rates? Interchange Plus, also known as cost plus or discount rate, consists of your interchange fee (predetermined by the credit card provider) plus the markup fee (basis points) that is determined by the processor. Basis points are a unit of measure to show the percent of change in the value or rate. For example, 100 basis points will equal 1 percent. Having interchange pricing allows you to accurately calculate the cost of your processing. TNP Tip: Solid interchange rates range between 5-30 basis points depending on the merchant's monthly processing volume. TNP has interchange plus available for merchants of all sizes and processing volumes. Because these rates, it’s quite rare if a merchant actually saves money on this pricing structure. As an entrepreneur, it’s your role to clearly understand these pricing models to make informed decisions. Rates do not have to be this mysterious codex. Rates are numbers and numbers don't lie - either you're over paying or not!